Leveraging on our established resources, we manufacture and export a humungous range of precision engineered tools for dump tank. 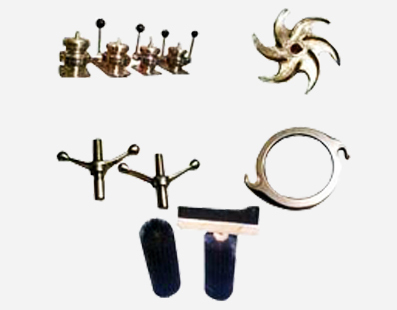 This range includes castor wheels, brushes, rotators and many others. The best features of these tools include precise dimensions, simple installation / removal, rust resistance, durability and long efficient performance. These tools for dump tanks are also designed and developed as per the specific demands of our esteemed customers.